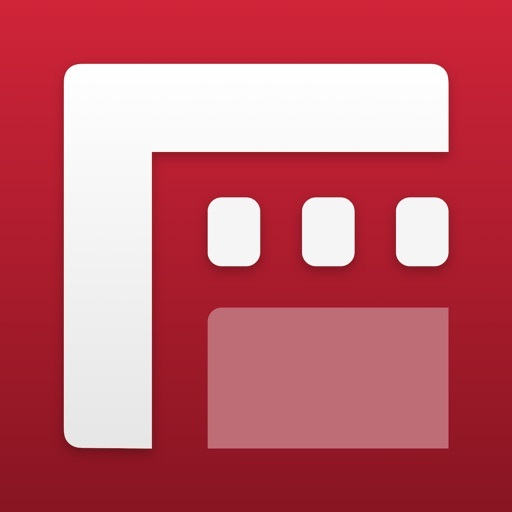 FiLMiC Pro－Manual Video Camera App Data & Review - Photo & Video - Apps Rankings! 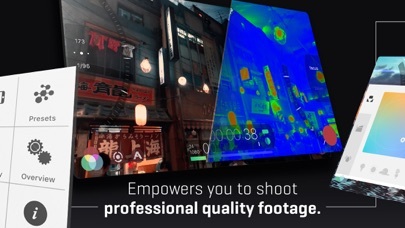 The applications FiLMiC Pro－Manual Video Camera was published in the category Photo & Video on 2011-05-15 and was developed by FiLMiC Inc. The file size is 96.86 MB. The current version is 6.9 and works well on 11.1 and high ios versions. 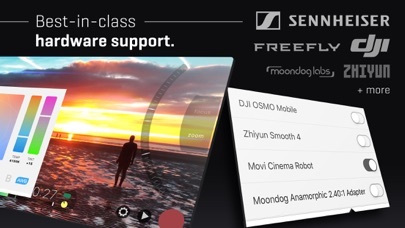 Do you like FiLMiC Pro－Manual Video Camera applications? Please share! Come on guys! When will we see full integration with Movi cinema robot? The best video app for iPhone needs to be paired with the best gimbal. Can we make this happen? Soon? For some reason, there is something going awfully wrong, between the iPhone X/XS and Filmic Pro. The company has said they know about it and have issued the fix for it. But, whatever the fix was, that they think was the problem, in no way fixed our problem. I have a 5 camera set up, using 2 iPhones. I use my iPhone 6 Plus, to remotely control both the 7 Plus and the XS Max. 7 Plus, no issues. XS Max, sometimes, it’ll last a full 2.5 hour shoot. Sometimes, it’ll last only a few minutes. And, sometimes, it’ll last a good 20-30 minutes. It’ll continue recording the audio, even though no video has been captured, once it freezes. Love all the features except the lack of stabilization. When compared to the native iPhone camera app, the footage looks awful even with stabilization turned on. So doesn’t matter about all the features or spending extra money for log, when the footage is nearly ruined. I’ve stopped using the app because I’d rather have the stronger iPhone stabilization than the higher bit rate or what not. Waste of 25 bucks. I locked the setting le part of the frame was exposed darker, like having a vertical mask in the middle- right of the frame. So weird! Not thrilled that the log and flat profiles are another $15. It’s a fantastic app with a lot of kool features. I use it all the time cause it’s just that raw!!! I’m enjoying using this powerful app, do you have any new improvements for the filmic remote app?? I don’t no why this app doesn’t have five stars. You can really shoot a movie with this app.